As part of its campaign to encourage new blood donors, the Welsh Blood Service visited the home of the Cardiff Devils as they faced-off against MK Lightning to help fans discover their blood type. The ‘What’s My Type?’ campaign uses a small pinprick of blood to identify the potential blood type within minutes. The 100,000 units of blood collected by the Welsh Blood Service each year help patients across Wales, ranging from supporting cancer patients through chemotherapy to helping mothers and babies that require blood during childbirth. “Since joining I’ve already seen how fantastic the Welsh fans are in supporting the Devils! 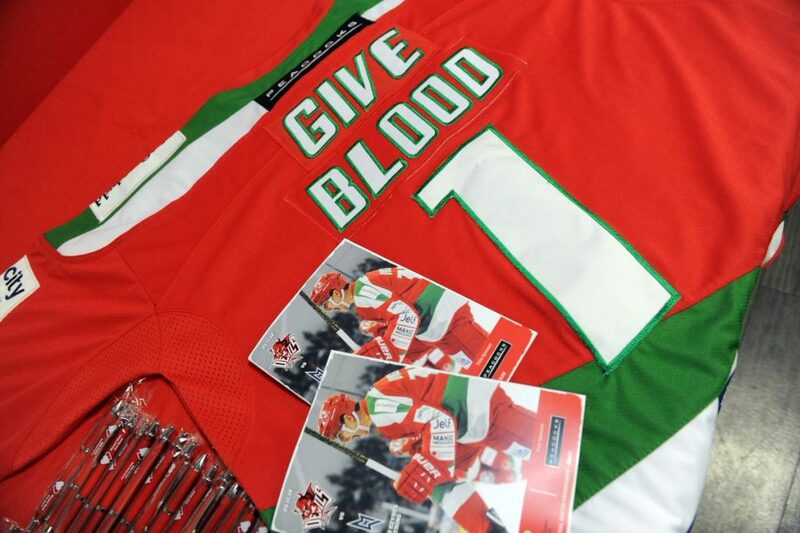 The community is amazing and I hope you all get behind the Welsh Blood Service. By giving blood you’re making a lifesaving difference to patients in need. 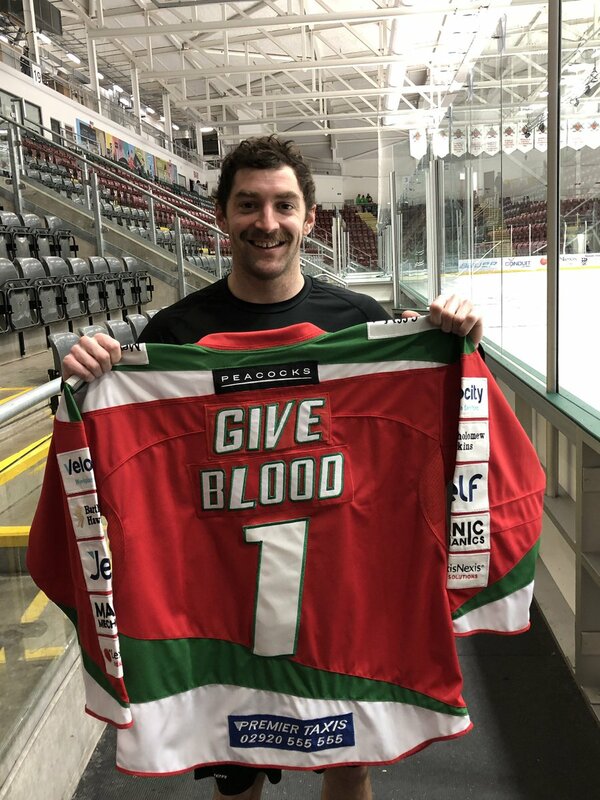 One blood donation can potentially save a hat-trick of lives as every donation can be used to help up to three people in need of potentially lifesaving transfusions. If you’re aged 17-65, you can join the team by booking to give blood online or calling 0800 252 266 today.